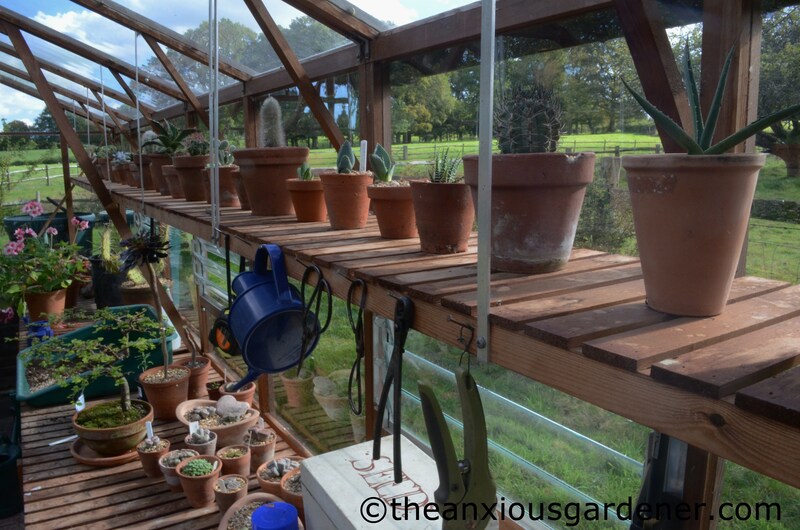 Over the past couple of weeks, I’ve been readying the greenhouse for winter. It is two and a half years old and in need of a damn good clean. Out with all the cucumber and tomato plants. They hadn’t quite finished but I needed to crack on. 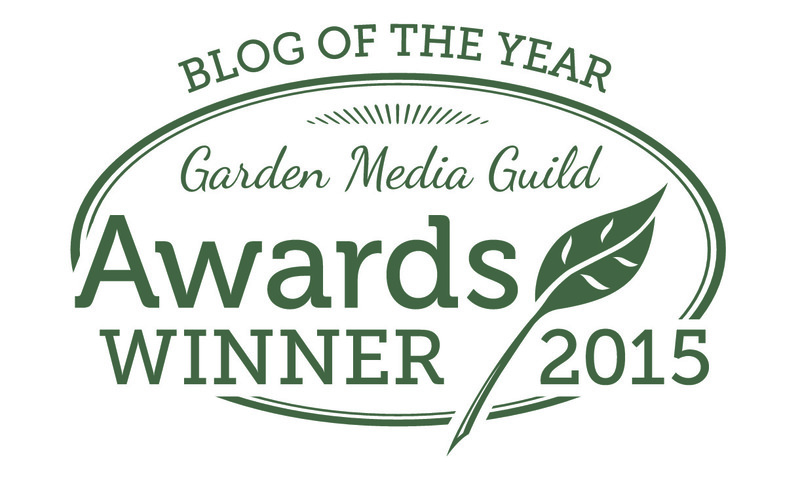 The former produced a good crop this year – just about the only thing that did! And the toms put on a goodish show … eventually. 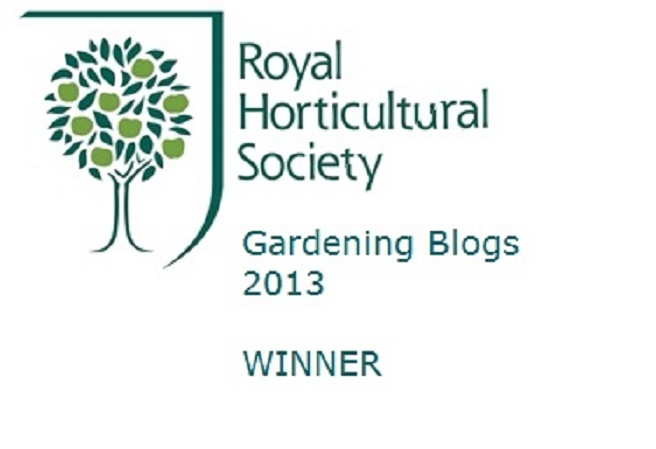 Especially Gardener’s Delight which lived up to its name. Out with all the paraphernalia that had accumulated above and below the bench. Out with all the cacti and succulents. Out with my kettle and mug. Out with clutter. 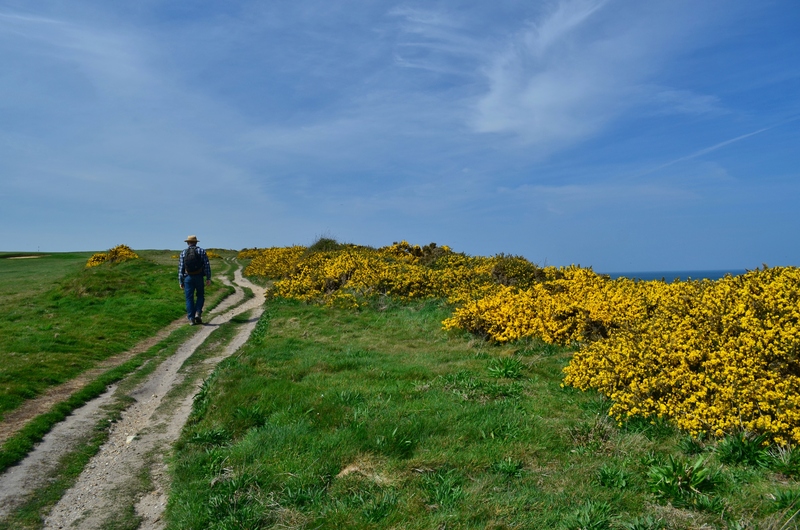 Only then could I light a sulphur candle – in truth, a tin of sulphur granules. 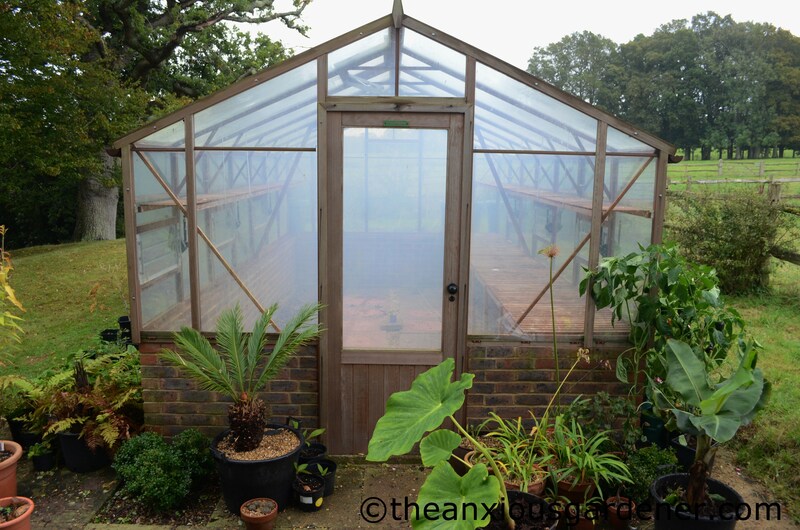 This is a simple and effective way of cleansing your greenhouse. * It should pretty much kill any pests lurking within the warm, moist confines. (I did a quick scout about before hand and carried out four softly snoring newts. There are always a handful which like to over-winter beneath the benches). Having lit the paper fuse, I cautiously retired. (I hate that we have pink pavers in the greenhouse. Why do we have pink pavers in the greenhouse? Someone? Anyone? Why didn’t I have them replaced? Pink!). And watched, a little mesmerised, as it filled with thick, pungent, white smoke. I left the ‘house overnight for the smoke to kill any nasty critters; though the following morning there were still half a dozen wolf spiders inside, quite unconcerned at being fumigated. N.B. Wolf Spiders will inherit the Earth. Next, I spent three long hours cleaning all the glass with a vinegar solution. Inside only – the outside didn’t really need it. Or so I told myself. All looking a little sparkly – if a little bare. And it has an unusual perfume: sulphur and vinegar and cedar wood. Not altogether unpleasant. 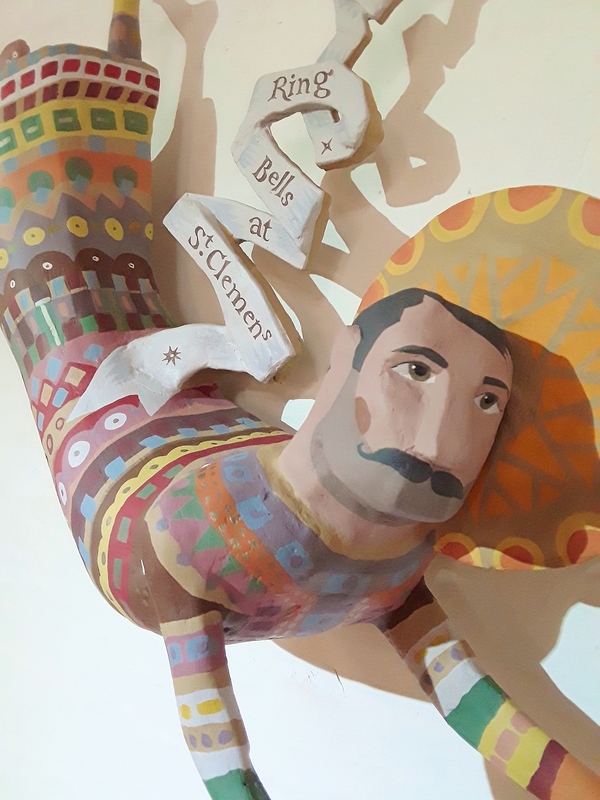 Time to start re-filling – I like this bit. I’m not really used to having the Priory Garden HQ looking as tidy as this but I suspect it won’t last. 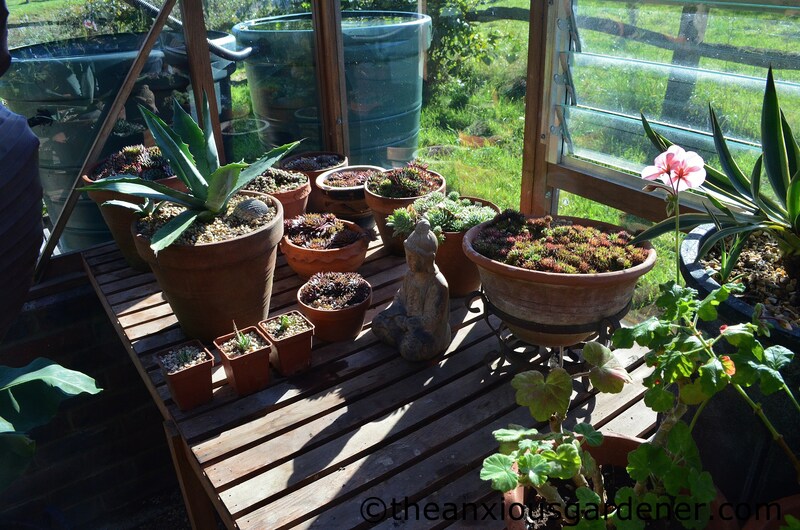 Here are just some of my sempervivum pots brought into the dry. They don’t mind cold but will rot if they get too wet. Now I have to start bringing in all the tender plants from the tropical bed and elsewhere in the garden. Some of these are BIG plants so it’s going to be a tight fit to get them all inside. And inevitably these plants will be harbouring some unwanted visitors. Which makes me wonder why I bothered fumigating the greenhouse in the first place. * And, I believe, organic. 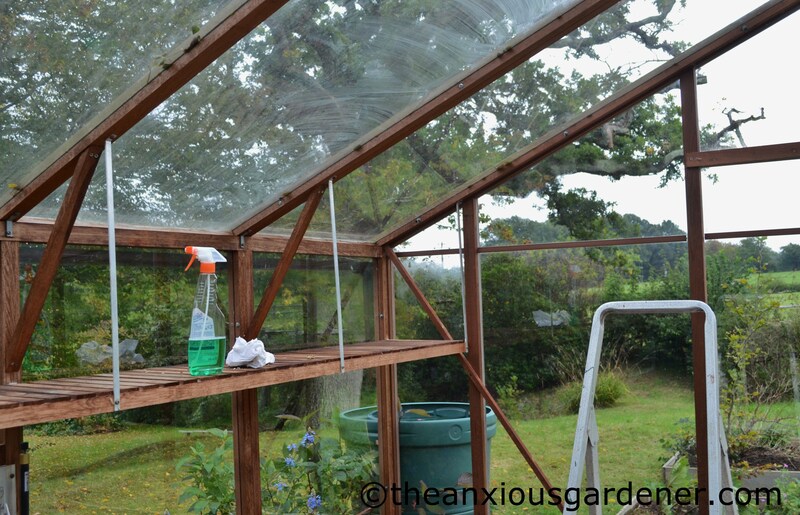 This is a great idea for how to clean a greenhouse, they can get really dirty and grimy if you leave them for too long without a good cleaning. Your greenhouse looks great now, especially the windows. I really really need to do this. 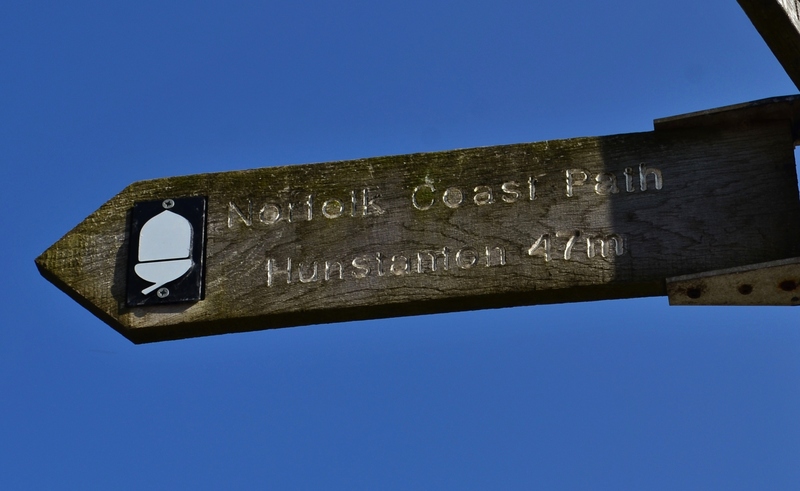 I quite enjoy it when I get going but put it off shamefully for months (or sometimes years). 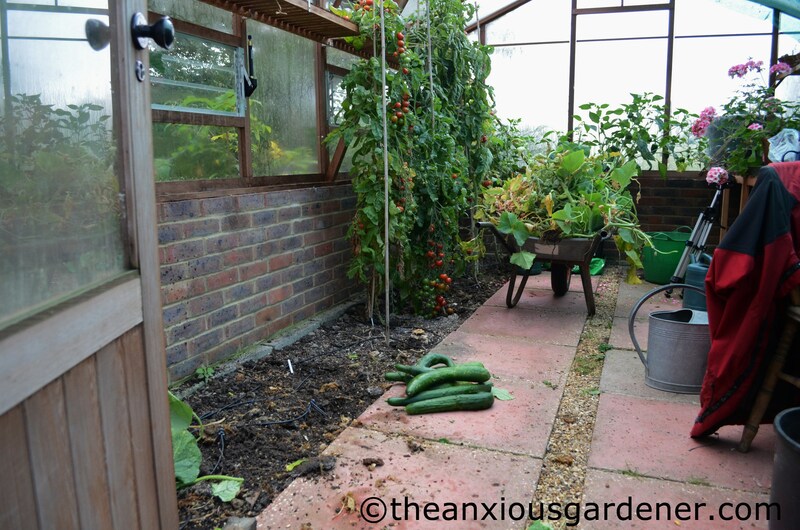 Mine is a true mess just now, even though the cucumbers and tomatoes are out. It is the stuff on the shelves, the strange multiplying stuff that does it! What a deeply satisfying job to have completed. 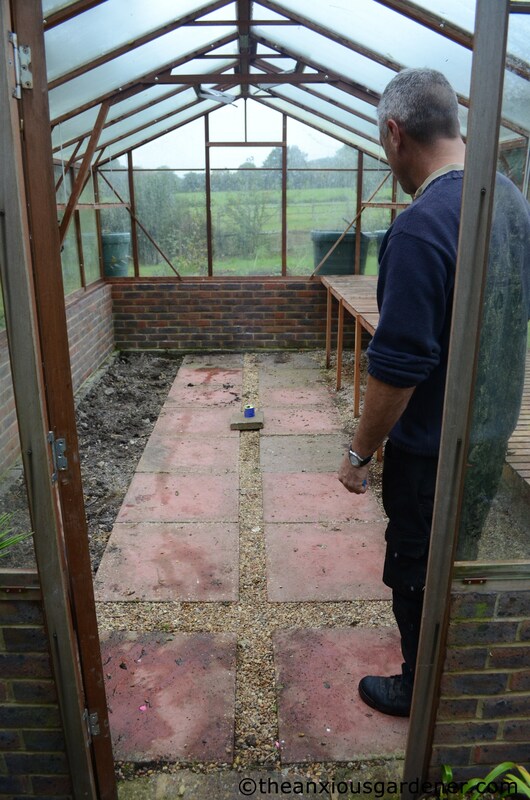 I thought about lighting one in my newly erected greenhouse, it being the only time I was likely to have it clear of plants, but figured it would be a waste of time… As to the paving slabs, almost as horrific as my patio, but hey, they will soon be covered in a fine layer of compost, grit and leaf mould and littered with pots of over wintering plants. Much like my patio in fact! 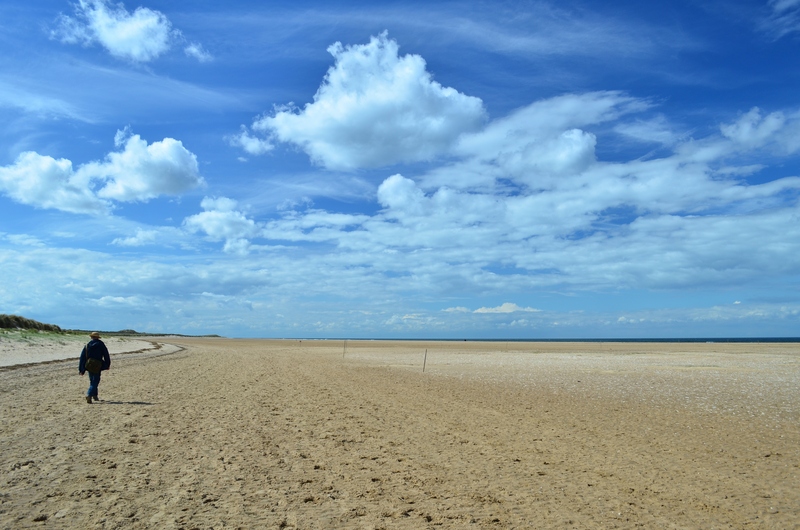 A wonderful place, David, to contemplate, and to plan! Do you keep a little heater in there over winter or just tough it out? Do the people who make the sulphur-burners produce a pink-paver eliminator? 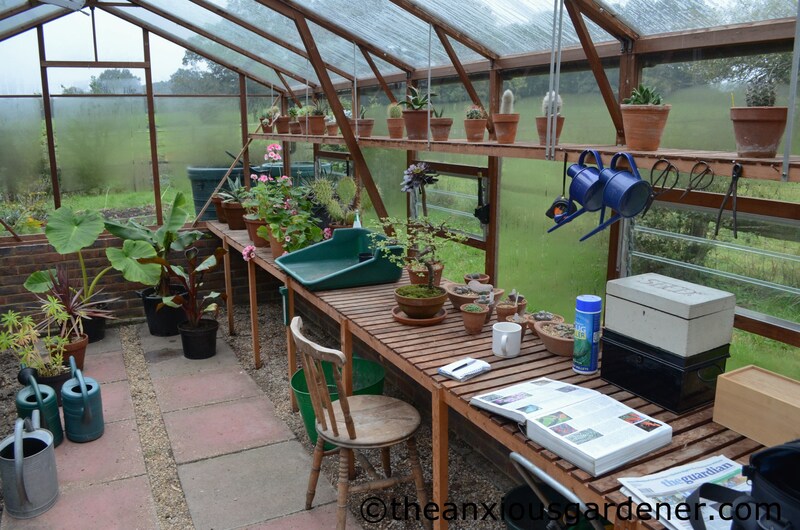 I wish my greenhouse looked like that (hangs head in shame). I’m an INSIDE declutterer. 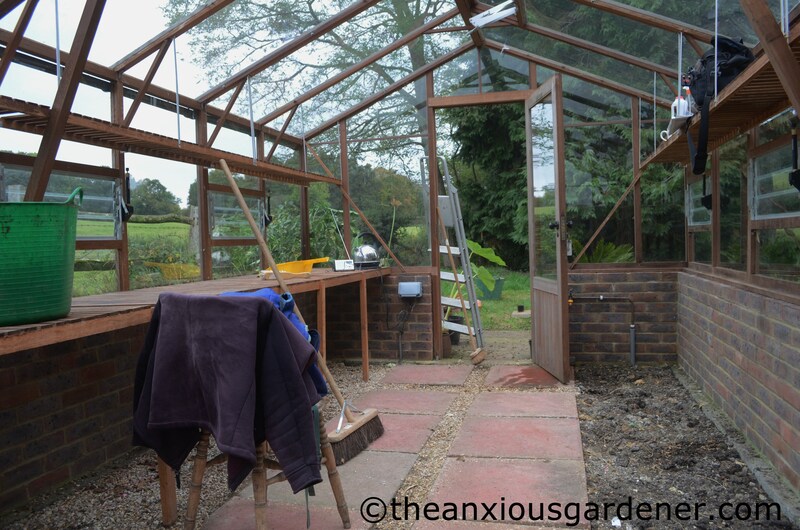 The greenhouse is done when there is nothing left inside to tidy! 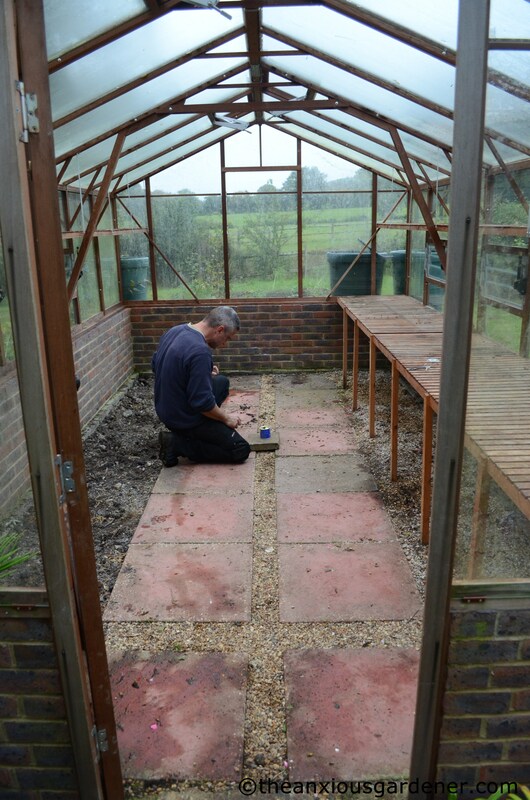 Good job done Dave – if I cleared out under my bench I wouldn’t know what to do with it all so it just gets tidied – heaven knows what is lurking under there. Pleased I’m not the only one, Elaine. That’s a good job done, it’s amazing the things that collect in there over the months. So glad you rescued the newts, will they come back do you think? Awwwhhhh.. softly snoring newts. I wonder if they were grumpy when then woke up to discover that they were no longer tucked up in a warm greenhouse 😉 Still they’d have been a lot grumpier to have been gassed. I knew someone at college that fumigated her greenhouse but left a window open. All the sulphur left through this window which opened onto the neighbours garden. Apparently a dose of sulphur and her neighbour’s plants along the boundary didn’t mix. Just sorting out my cold frames and kitchen window sill with tender plants and alpines at the moment. Contemplating getting a greenhouse, if finances will allow. It would certainly make life that little bit easier, although give me just another thing to clean. There’s nothing like a greenhouse on a cold winter day. 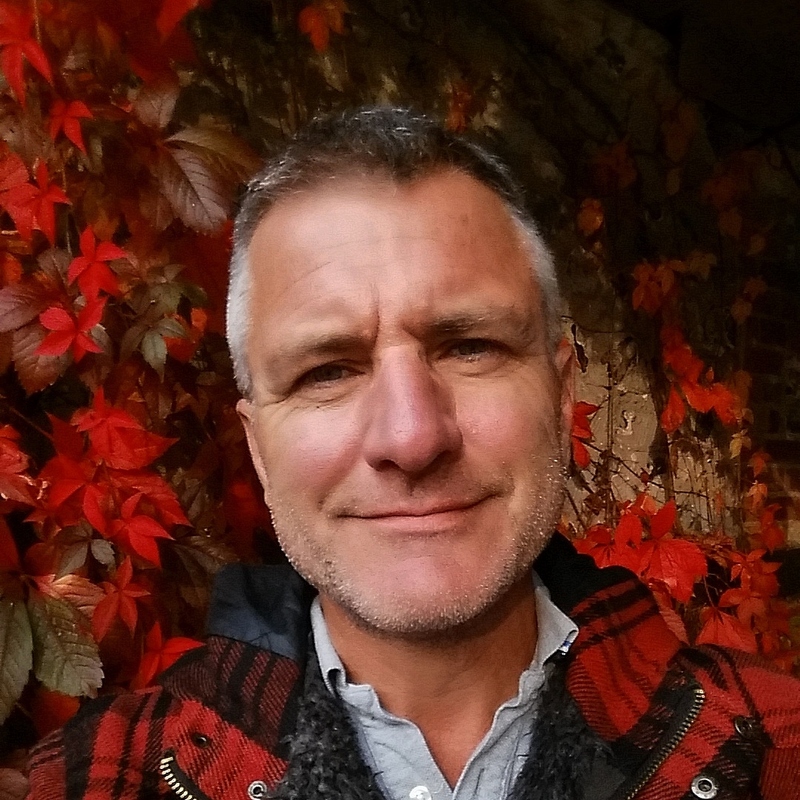 Great to see you blogging again David! Good work there, wish we had a greenhouse that size 🙂 Yep, it’s that time of the year again when most tender plants migrate again under cover! your paver are not pink, they are blushing ! Grrr. They’ll be blushing when I take a sledgehammer to them, Gwennie. Grrrr.